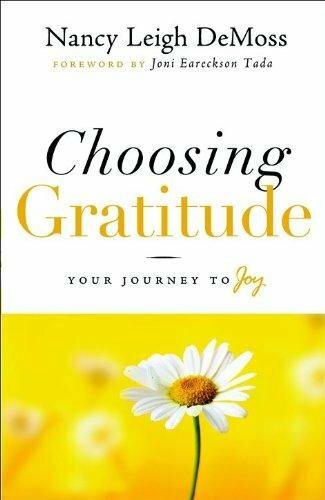 Did you know that gratefulness is correlated with life satisfaction and happiness? Those that take time to recognize and express thankfulness are less likely to experience depression and anxiety, and more likely to report general feelings of happiness and well-being. In Thanks! 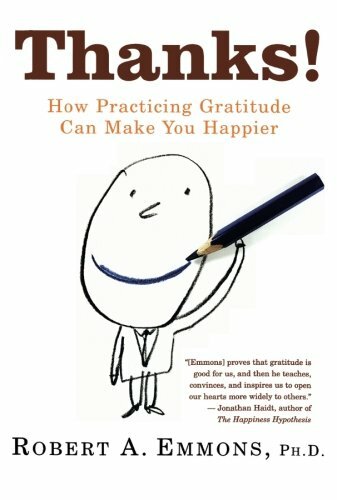 : How Practicing Gratitude Can Make You Happier, Dr. Robert Emmons describes research indicating a person who experiences gratitude is able to cope more effectively with everyday stress, may show increased resilience in the face of trauma-induced stress, and may recover more quickly from illness. 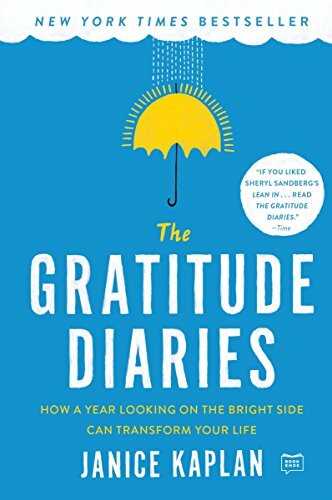 Hmm….so how exactly can we go about cultivating an attitude of gratitude? 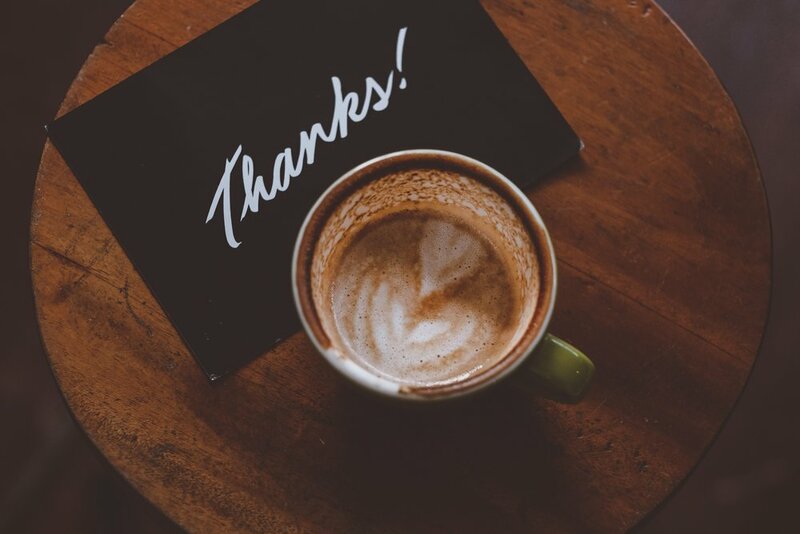 Gratitude is relatively easy when all is well in your life….you just received a promotion, you are in love, you’ve received a fantastic gift, and you fit into your jeans from high school. But the real question is whether you can experience gratitude during the tough times. When things aren’t going well, it can be so easy to fall into a slump of negative thinking. Negative thinking can make you believe that nothing good can come to you, that you are no good, and that there is nothing for which to be thankful. Start your day with a moment of gratitude. Reflect on the fact that this day is a gift in itself. You were not guaranteed this day and yet you are here. If you have a hard time remembering to do this, try putting a Post-It on your bathroom mirror with a Gratitude Affirmation like “I am thankful for simply being alive” or “I take the time to be grateful for something as small as a blue sky or the sound of laughter.” Pick one small thing, whether it is the fact that you have breathe in your lungs, a roof over your head, a treasured friend or family member, a warm cup of coffee, or eyes to see the sunrise. Pick one thing. Anything at all, no matter how small it may seem. Make a list of all of the personal strengths and characteristics, experiences, things, and people for which you are thankful. If you aren’t sure where to start, ask yourself what you might be taking for granted? Identify the small things (food on the table, a loving family member, a warm bed to sleep in). As you reflect, you will probably get a sense or feeling that these things are not so small after all, but extremely meaningful. Keep the list and add to it each day. Even though this is difficult, does it open up other opportunities for me? What lessons did this experience teach me? How am I more the person I want to be because this happened to me? How does this remind me of what is really important in life? What good has come or could come from this situation? Take a moment to use your strengths, gifts, and talents. Bake your famous, homemade chocolate cake (and bring some to me, please! ), belt out your favorite song, get out in the garden, get-together with a friend, organize that closet, or knock out that work deadline. Rather than focusing on the areas in which you are lacking, take a moment to remind yourself of all your capabilities. Stop and write down the things you are good at and take a moment to express thanks for these abilities. 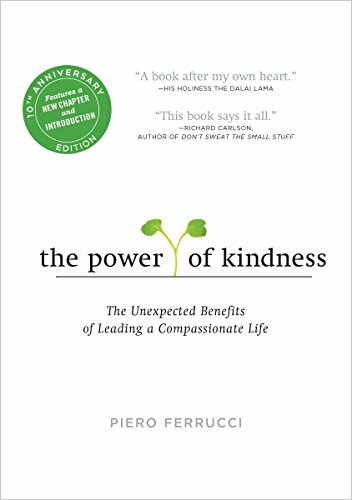 Studies like Seligman, Steen, and Peterson (2005) demonstrate that expressing thanks to others can increase reported levels of happiness for up to a month after the “intervention.” WOW!! Bust out the thank you cards! Think of someone who has done something kind for you, but who you have never personally thanked. Take a moment and think about all of the benefits you received from this person and write a thank-you card, expressing your gratitude for all they have done for you. 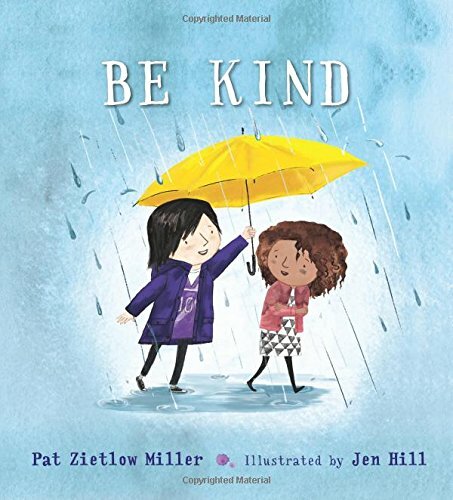 If you are able, set up a time to deliver the card face-to-face and tell this person how much their kindness has meant to you. What are you thankful for this Thanksgiving season? 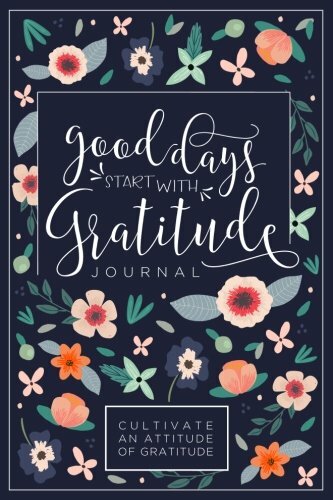 How do you practice an attitude of gratitude? Seligman, M. E. P., Steen, T. T., Park, N., $ Peterson, C. (2005) Positive psychology progress: Empirical validation of interventions. American Psychologist, 60, 410-421.